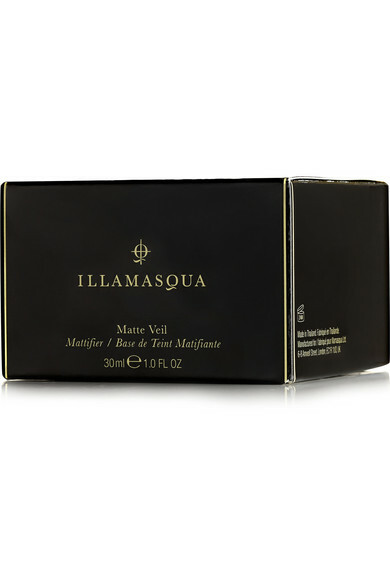 Illamasqua's long-lasting Matte Veil primer creates a smooth, shine-free base for makeup that won't budge all day. Easy to apply, the gel-like formula dries quickly to a dry, matte finish. It's perfect for when you don't have time to do touchups between work and evening events.